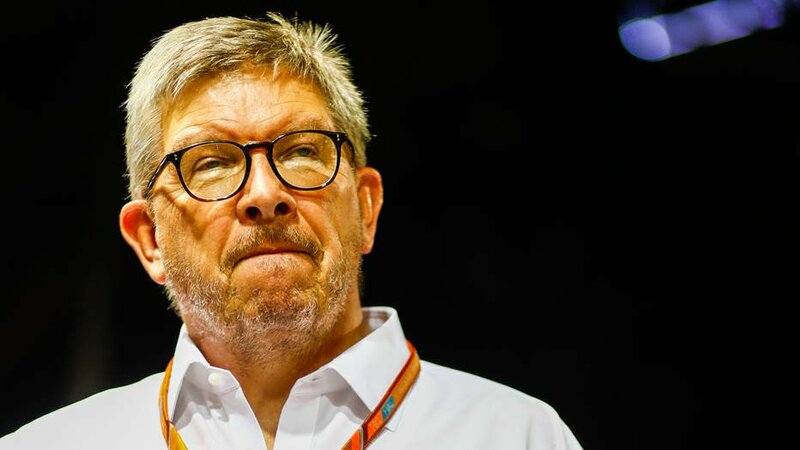 Formula 1 managing director Ross Brawn is of the opinion that Ferrari understands the sport’s need to change. To be precise, the distribution of prize money among the various F1 teams. 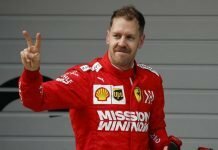 As of now, Ferrari remains the highest paid team in Formula One followed by Mercedes. Their net capital includes a Long-Standing Payment (LST) of $73 million and their regular salary. This was part of the Concorde Agreement implemented by former owners Bernie Ecclestone and CVC. 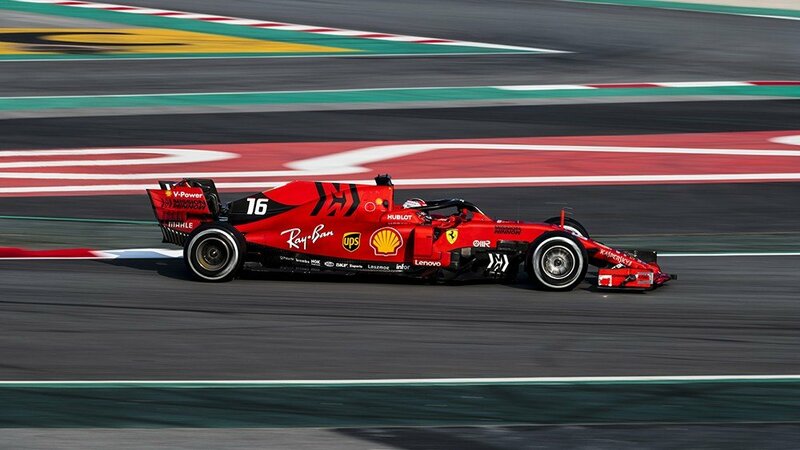 Being the oldest team on Formula One, Ferrari is the only one to be privy to the LST. 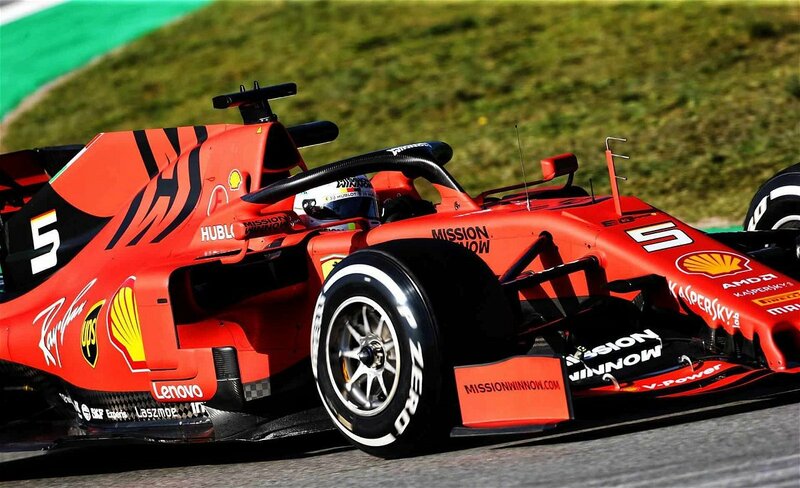 In the meantime The Maranello outfit also enjoys other payments exclusive to a select number of outfits. However, with F1 aiming to bunch up the field in an effort to introduce a sense of competitive, a plan was conceived. 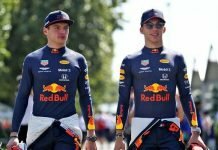 The idea is to alter the methods of providing money to the teams at the end of the year. In addition to this, the FIA will enforce a budget cap for all competing teams.